Just two weeks after WESH 2 launched the first 4:30 a.m. newscast in Orlando, it already has some early, early morning competition. With little fanfare, WOFL-Fox 35 has expanded its morning newscast, now starting at 4:30 a.m. too. The Fox O&O now produces FIVE-AND-A-HALF hours of local news each morning. 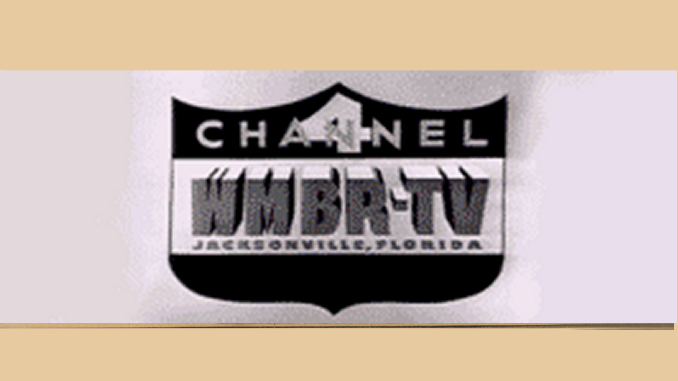 So, how long until WFTV’s Eyewitness News Daybreak and WKMG’s Morning News also expand to 4:30 a.m.? after 3 days… looking like it won’t be long.